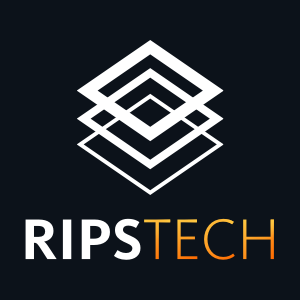 RIPS is the code analysis solution dedicated to the PHP language. It supports all major PHP frameworks, SDLC integration, relevant industry standards and can be deployed as a self-hosted software or used as a cloud service. Work for RIPS PHP Analyser? Learning about RIPS PHP Analyser? Fortify Static Code Analyzer is designed to identify security vulnerabilities in the user's source code early in the software development lifecycle and provides best practices so developers can code more securely. * We monitor all RIPS PHP Analyser reviews to prevent fraudulent reviews and keep review quality high. We do not post reviews by company employees or direct competitors. Validated reviews require the user to submit a screenshot of the product containing their user ID, in order to verify a user is an actual user of the product. Hi there! Are you looking to implement a solution like RIPS PHP Analyser?